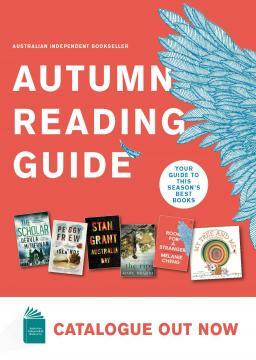 A coming-of-age novel about desire, deceit and self-discovery. At the family property, Mount Prospect, Grandmother is determined to keep up standards despite the effects of the war. Meanwhile Della, the bible-quoting cook, rules the kitchen with religious fervour, while Great-Uncle Cecil has plans to shoot the women if the Japs invade – it’s known as mercy killing, Emily’s young Aunt Lydia casually informs her. If only the beautiful, fearless Lydia would bestow her friendship then things might be better, but that seems destined never to occur. It’s all too ghastly and Emily can’t wait to go home. That is, until she encounters Claudio, the Italian prisoner of war employed as a farm labourer, who awakens new, and as-yet unnameable feelings, in her. And then William, Lydia’s brother, unexpectedly returns from the war, wounded and bitter. He withdraws to the old blacksmith’s workshop where Emily is given the job of taking his evening meals. 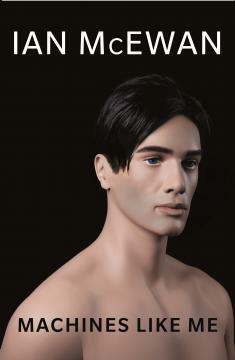 He’s rude, traumatised, and mostly drunk, yet a passion for literature soon draws them together. 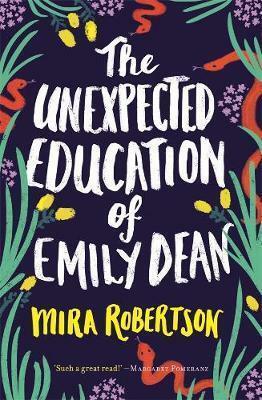 Funny, wry and affecting, The Unexpected Education of Emily Dean is a charming coming-of-age novel about desire, deceit and self-discovery.